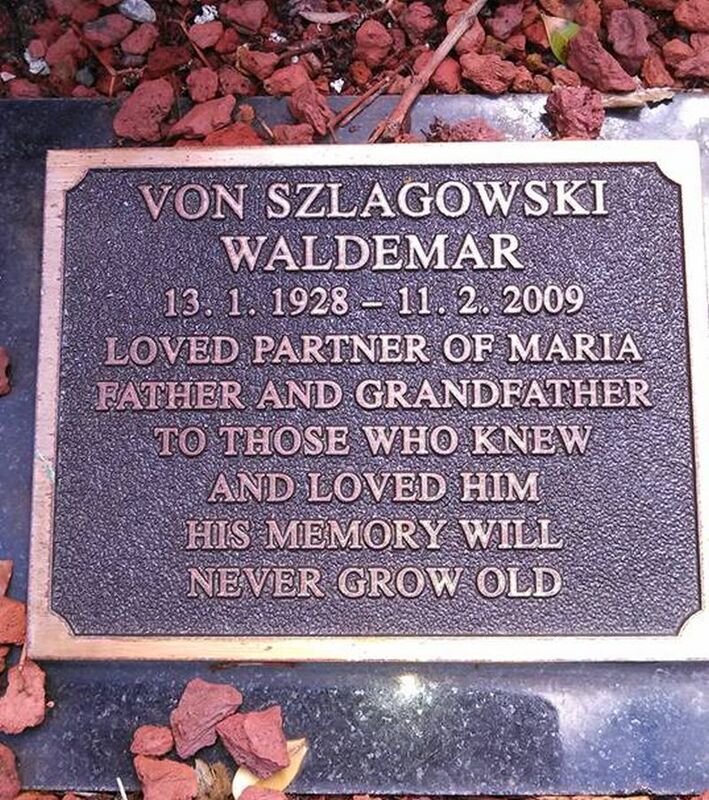 Waldemar Von Szlagowski, born 1925, was killed in a car accident at 84 years of age on the 11th of February 2009. 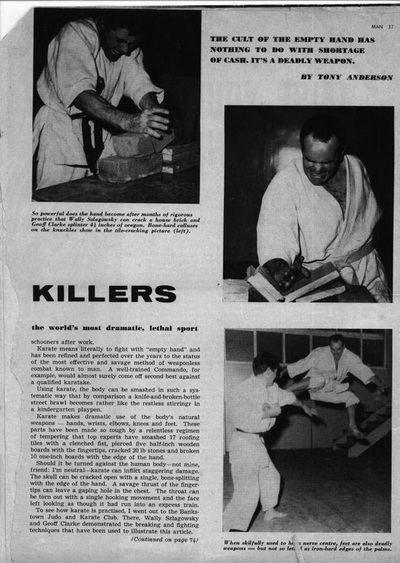 He opened the 1st Karate club in Australia and the 3rd Judo club but little is known of his contribution to the martial arts, yet in karate circles from the 1950’s his club had a fearsome reputation as a no nonsense contact style where many would seek to improve or test themselves. 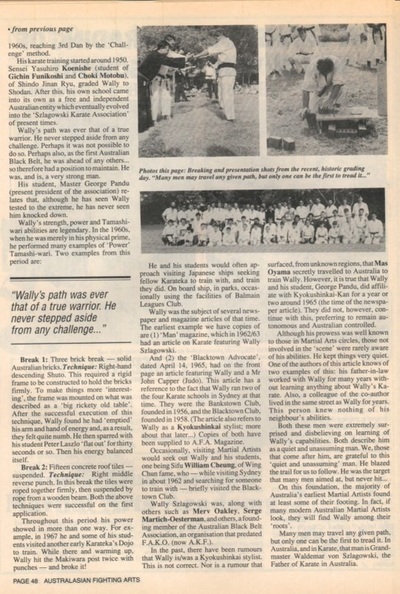 Wally’s principles continue to this day with the newer generations. 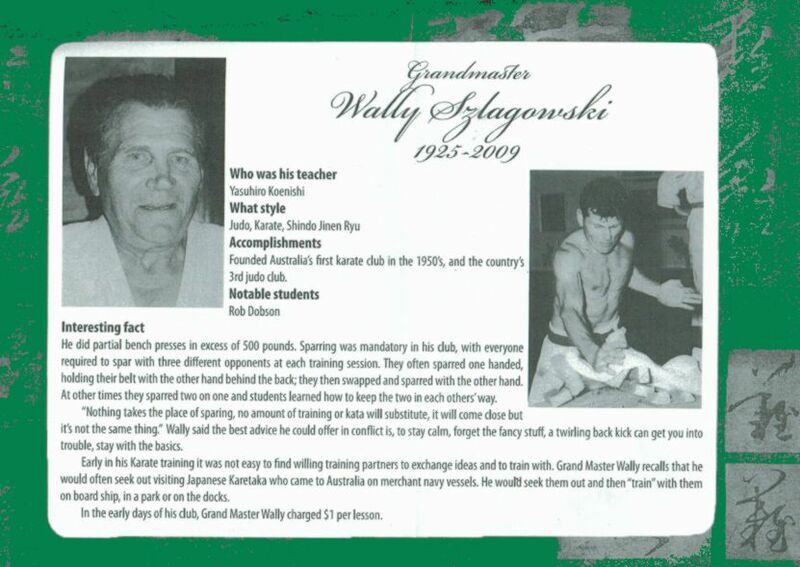 Wally, as he was affectionately known, started formal training in judo in 1949, soon after arriving in Australia from Prussia. 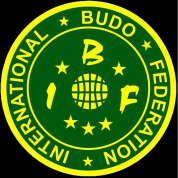 Wally continued training in this art until the mid 1960`s, reaching 3rd Dan by the “Challenge” method and was also graded in jujitsu. 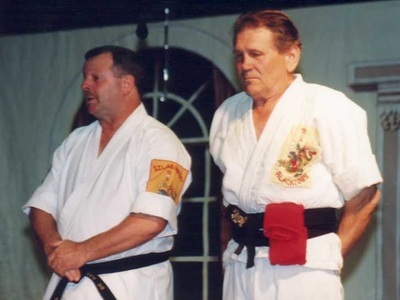 His formal training in Karate began 1950-51. His first instructor was an American serviceman Wally referred to as Mr. Martin who was part of the occupation force in Okinawa after W.W.2 and was a direct 2nd Dan student of Master Yasuhiro Konishi, founder of Shindo Jinen Ryu Karate. 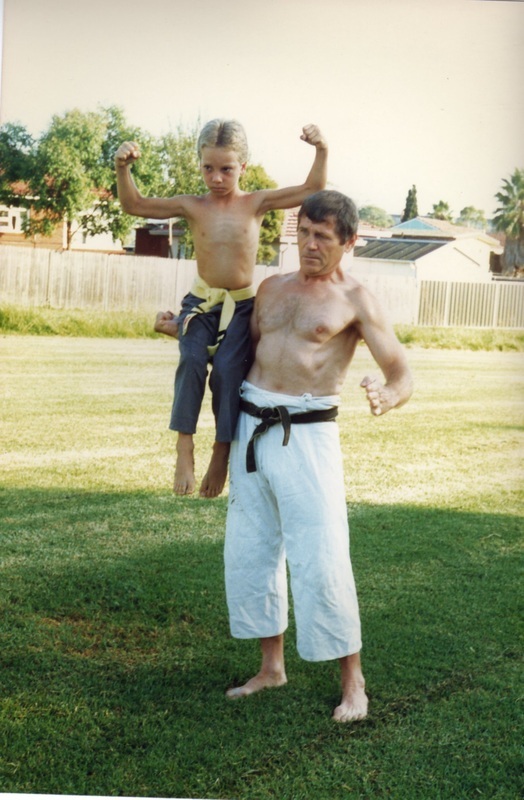 He was a frequent visitor to Australia when Wally met and began training with him. This was the conduit of contact for information using photo’s with their written instructions and film. 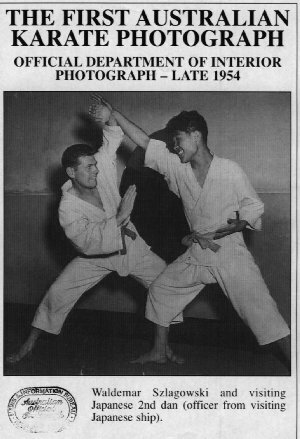 Mr. Martin presented Wally before Master Konishi in writing and by Super 8 movie and as a result he was awarded Shodan Rank in 1960-61. 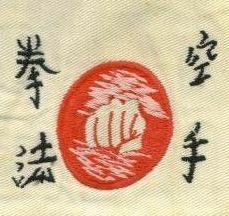 With his grade, he was given a badge, and three others of the same, from the Shindo Jinen Ryu School denoting his Shodan grade. 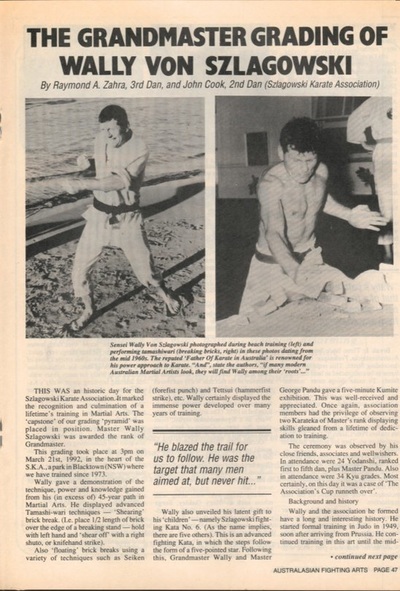 Mr. Martin later returned to America and after many years and due to the language barrier contact was lost and the Szlagowski karate school came into it’s own as a free and independent Australian entity. 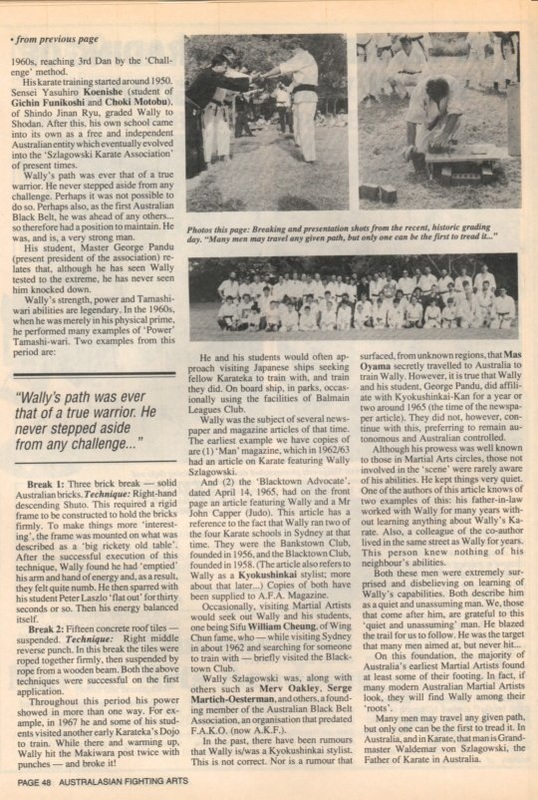 During the 1950’s Wally blended Karate and previous combat experience with his Judo and Jujitsu. 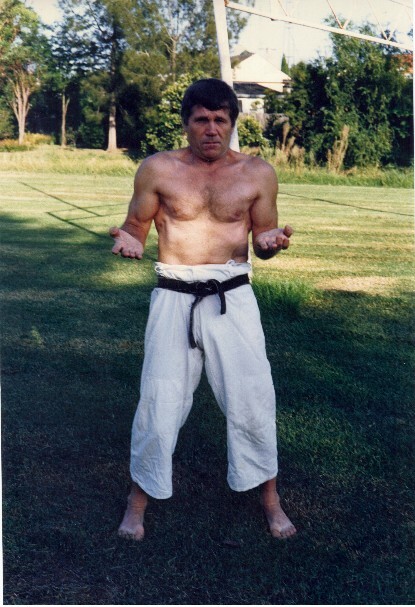 He taught others in his or their backyards, in parks and in fact anywhere at all possible (at that time the martial arts were not understood by the average citizen and it is believed Police were called on at least one occasion to attend to “men fighting”. 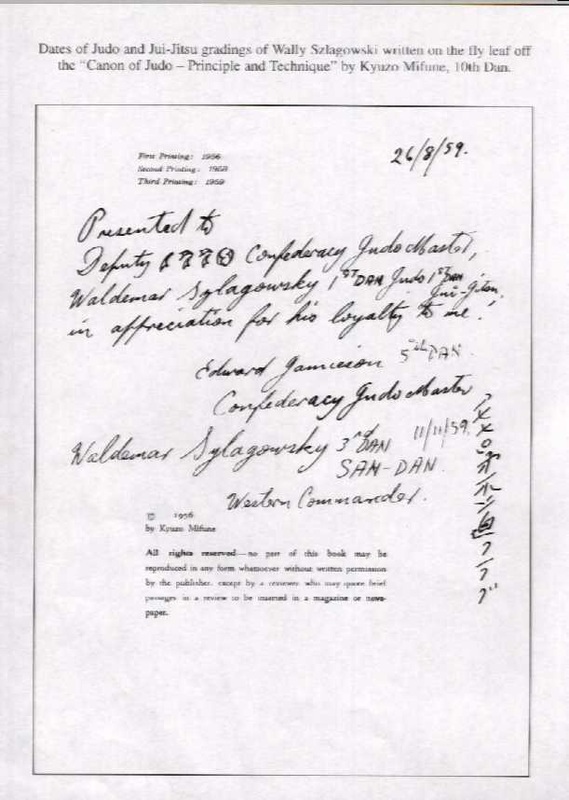 It was during this time that Wally performed with a visiting Japanese 2nd Dan (style unknown and who was an Officer on a visiting Japanese Defence Force Ship) at an official Dept. 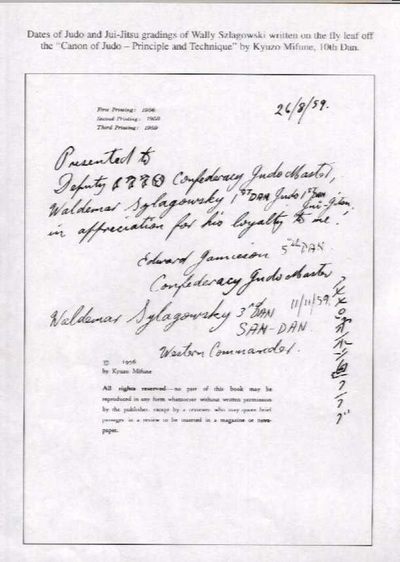 of The Interior government function in 1954/5. Australia’s “first Karate photo” comes from that event. Wally and his students visited the docks over many years and introduce themselves to any Japanese ship in port seeking experience. 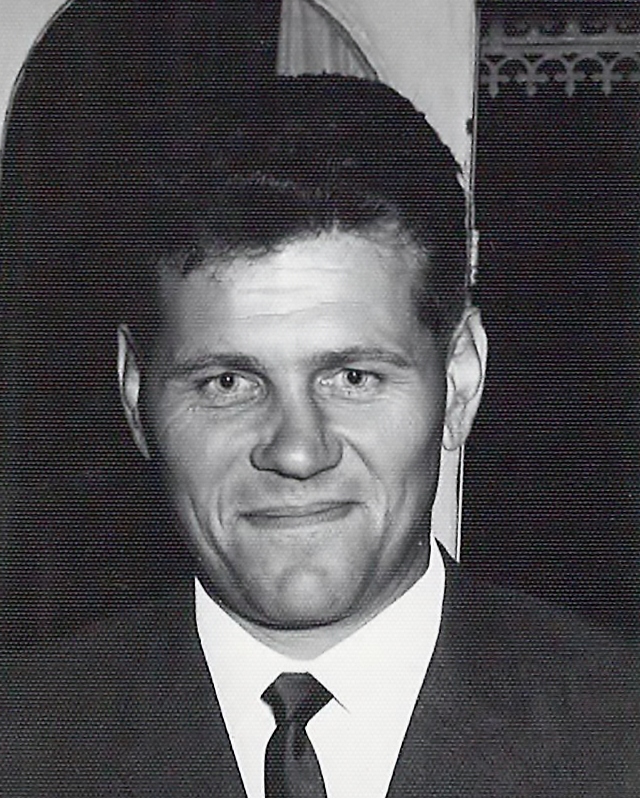 They were often received with friendship and respect. This had a strong effect in altering the style and made it more practical. Occasionally, visiting Martial Artists would seek out Wally and his students, one being Sifu William Cheung, of Wing Chun fame, and Peter Oberekan. 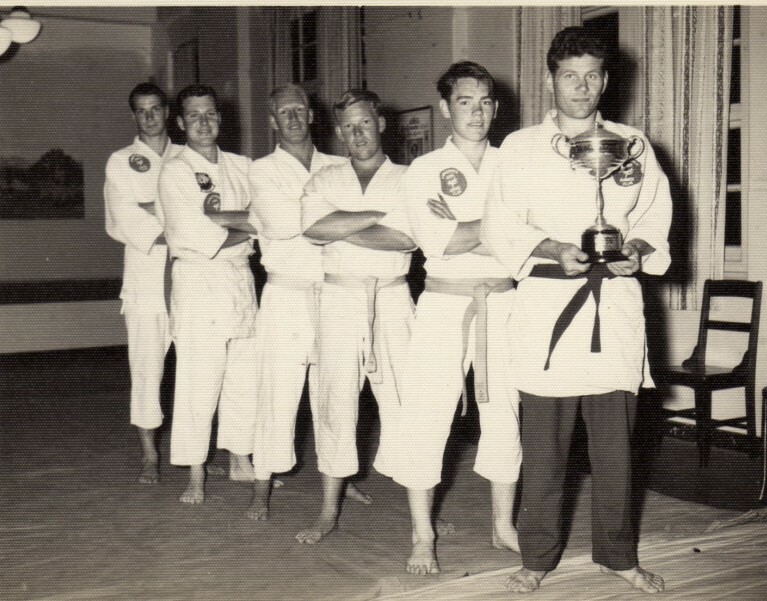 Wally Szlagowski was, along with others such as Merv Oakley, Serge Martich-Oesterman and others, a founder of the Australian Black Belt Association, an organization that predated F.A.K.O. 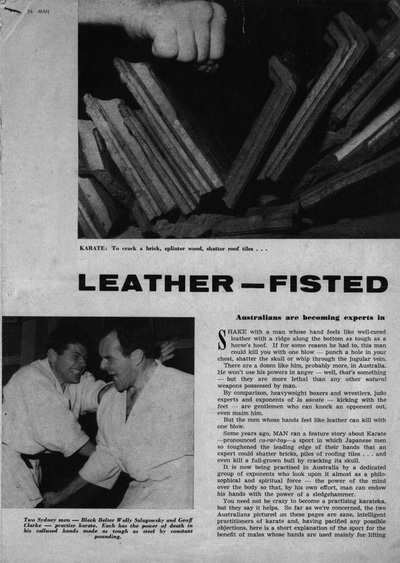 (now A.K.F.). 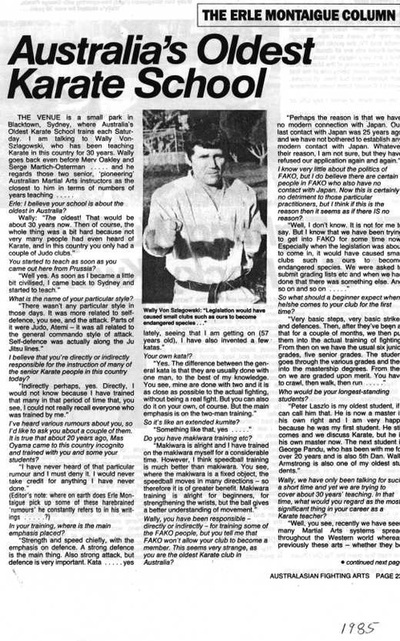 In the past there have been rumors that Wally was a Kyokushinkai stylist. 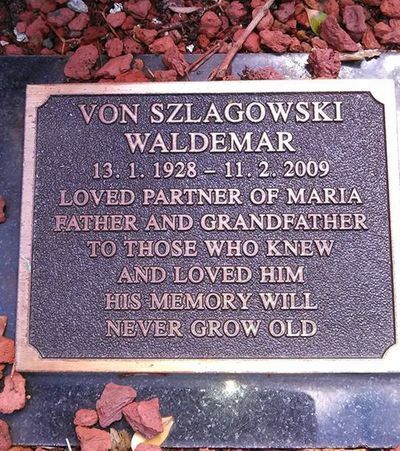 That is not correct. However it is true that Wally and his student, George Pandu did affiliate with Kyokushinkai-Kan for a year or two around 1965. 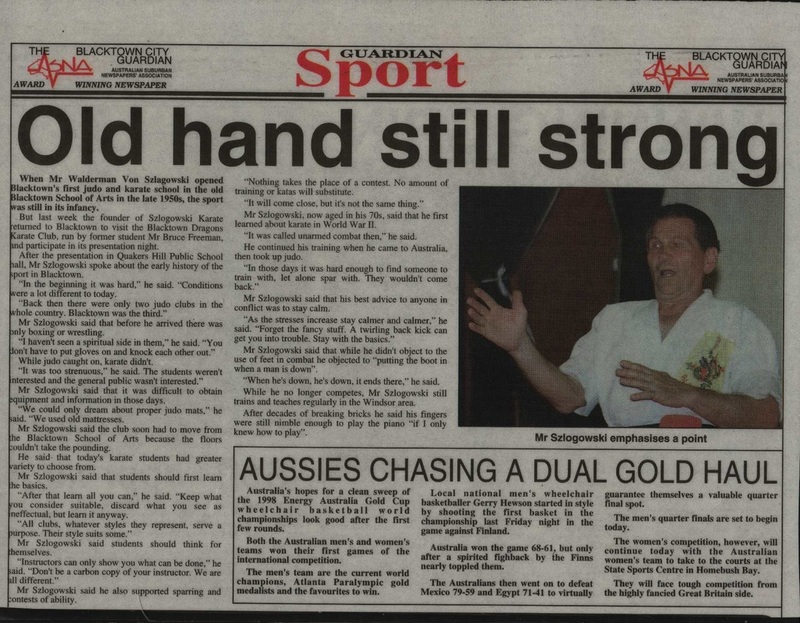 They did not, however, continue with this preferring to remain autonomous and Australian controlled. Many thanks to John Cook, Secretary of the SKA and Bruce Freeman for their support in my efforts to highlight Wally Szlagowski’s life, a pioneer in Australian Karate. 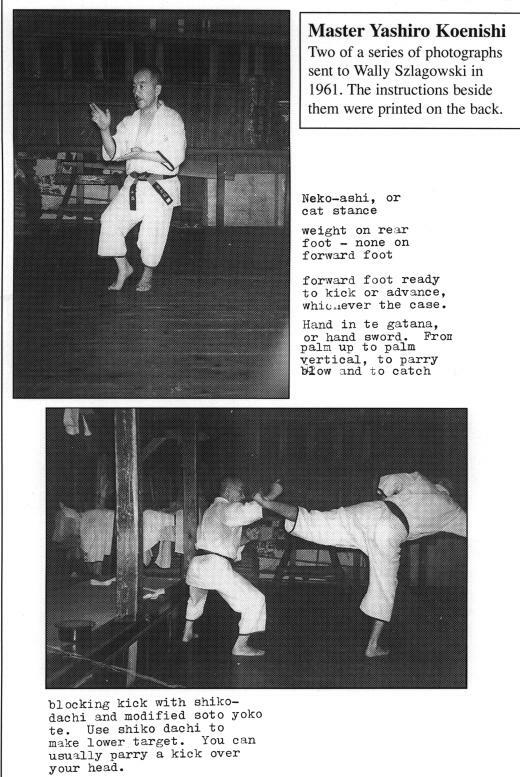 Above is some of the training correspondence sent to Wally and below is part of a syllabus released in the 1970's.